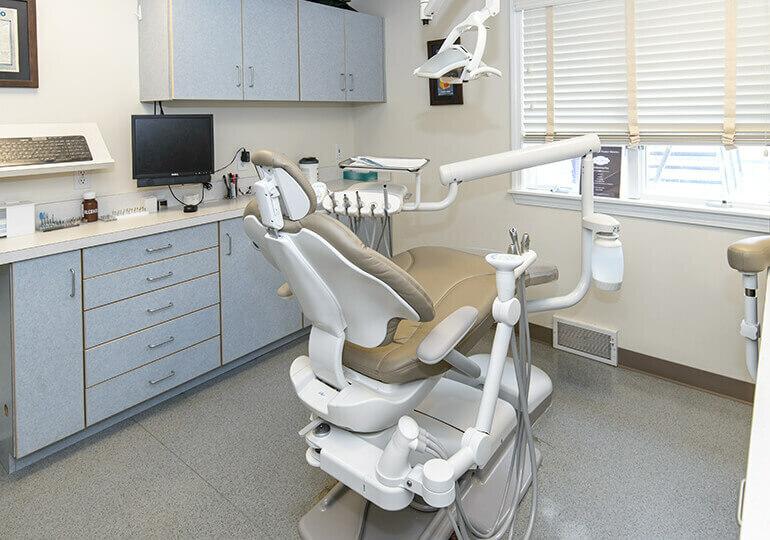 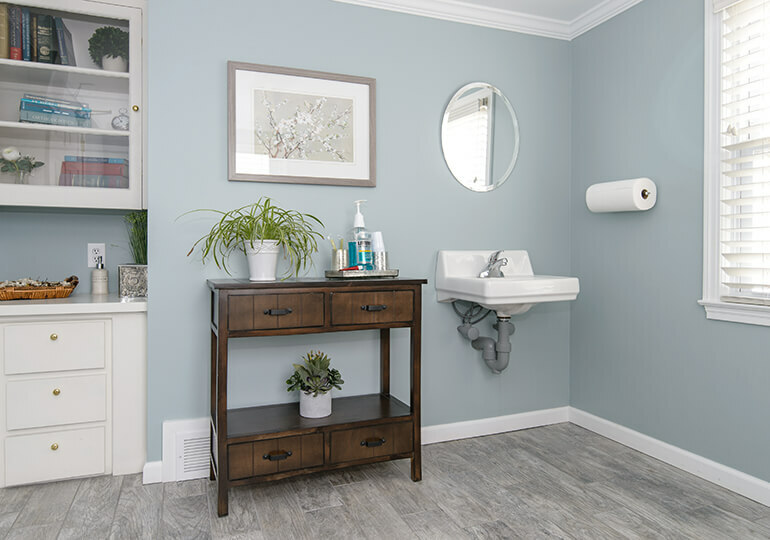 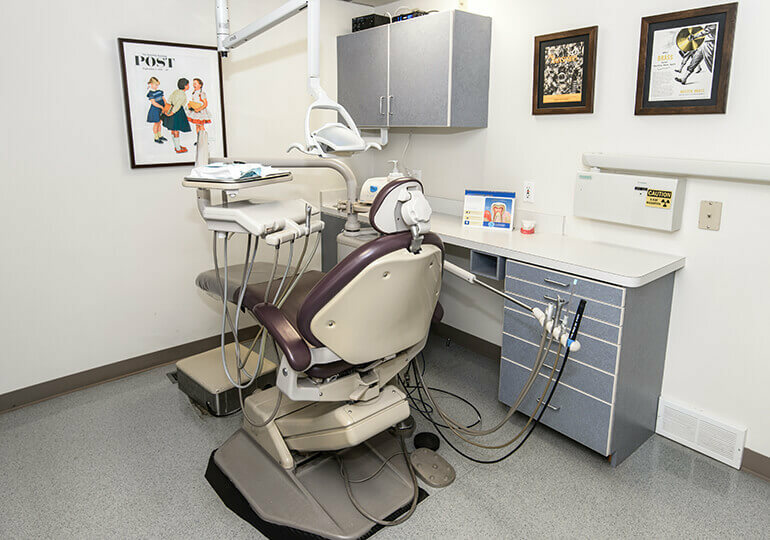 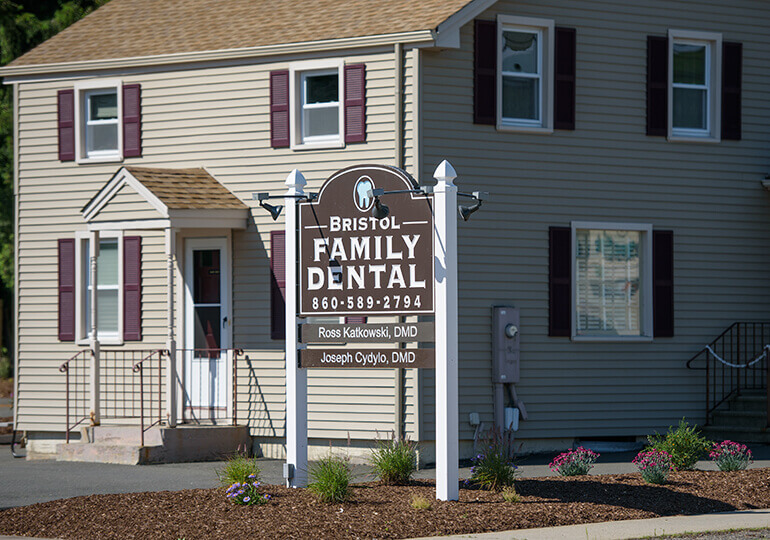 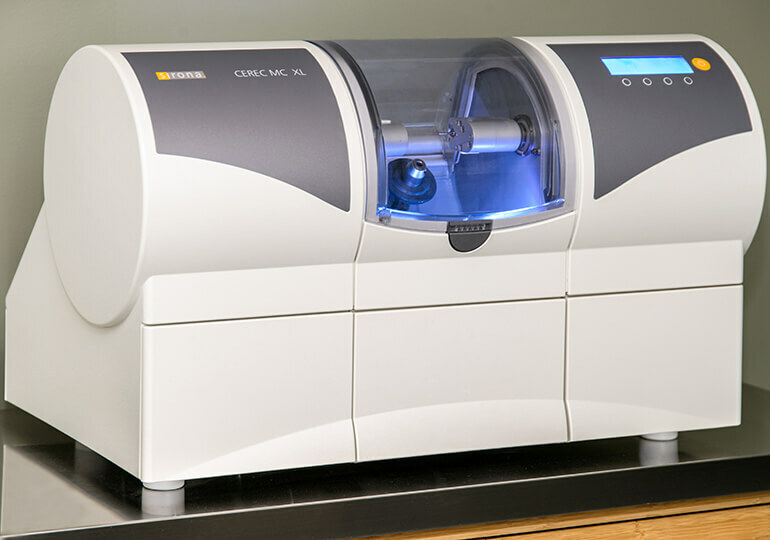 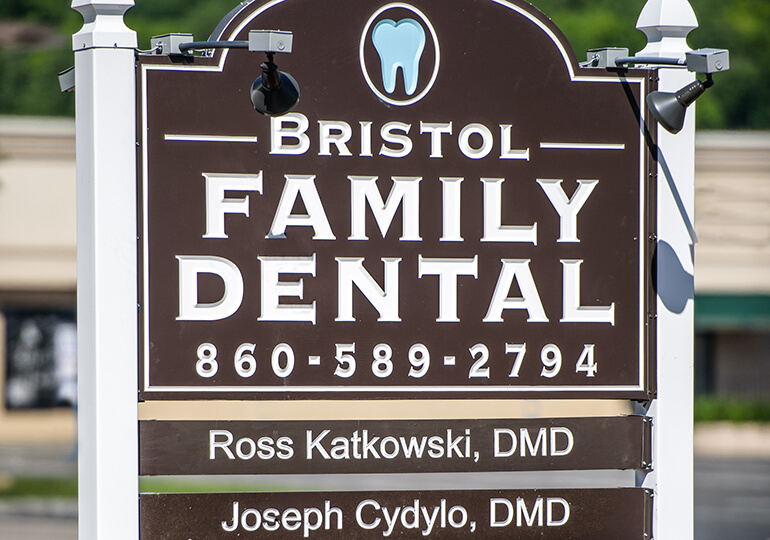 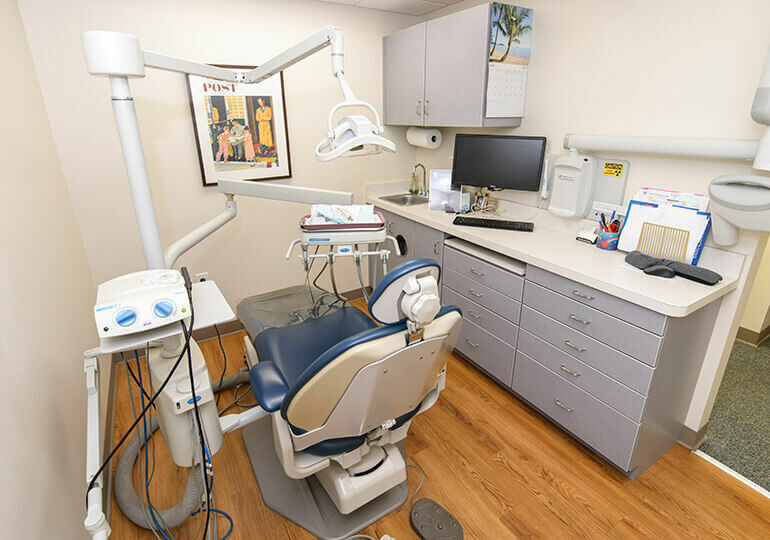 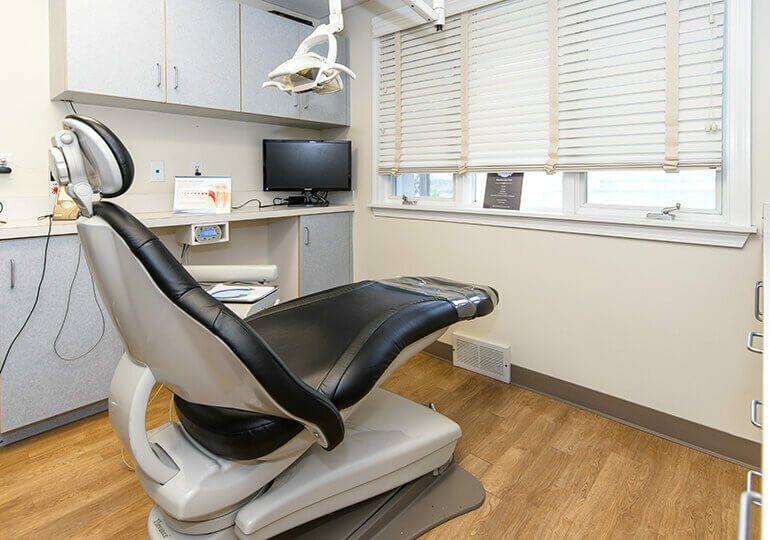 At Bristol Family Dental, we’re proud to have an office that is filled not only with the best technology, but a team of truly dedicated and experienced dental professionals as well. 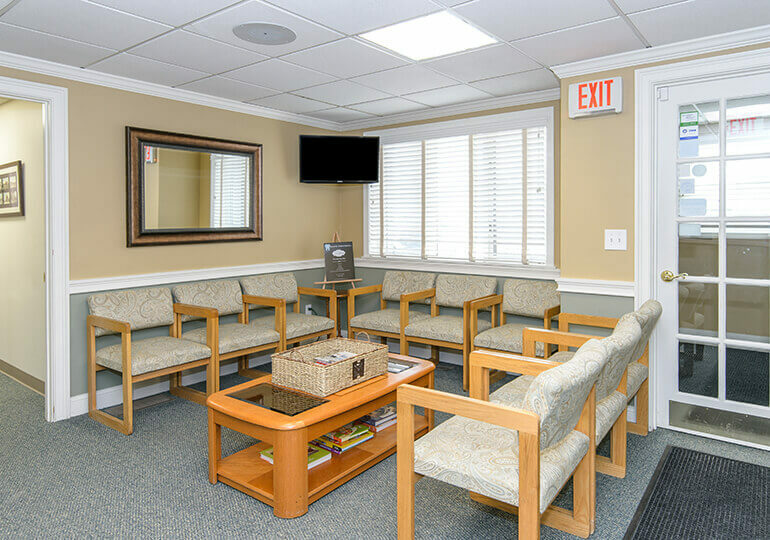 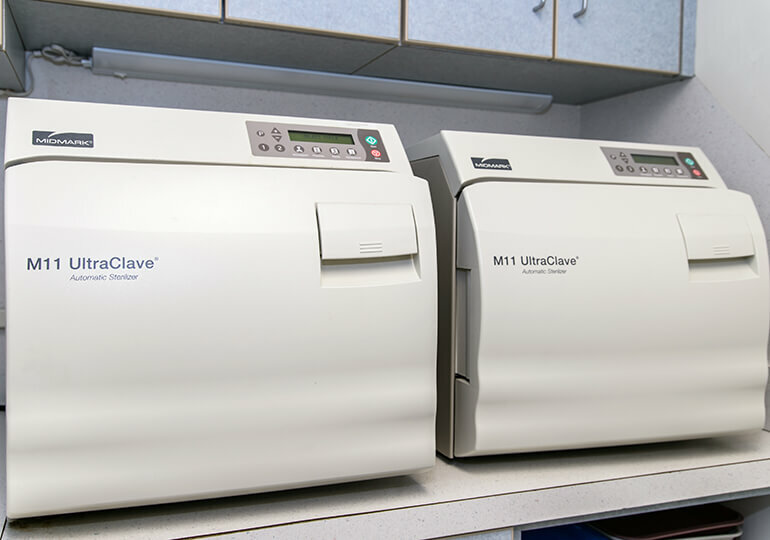 This personal touch combined with the latest advancements in the field is what enables us to create a truly unique and fulfilling patient experience. 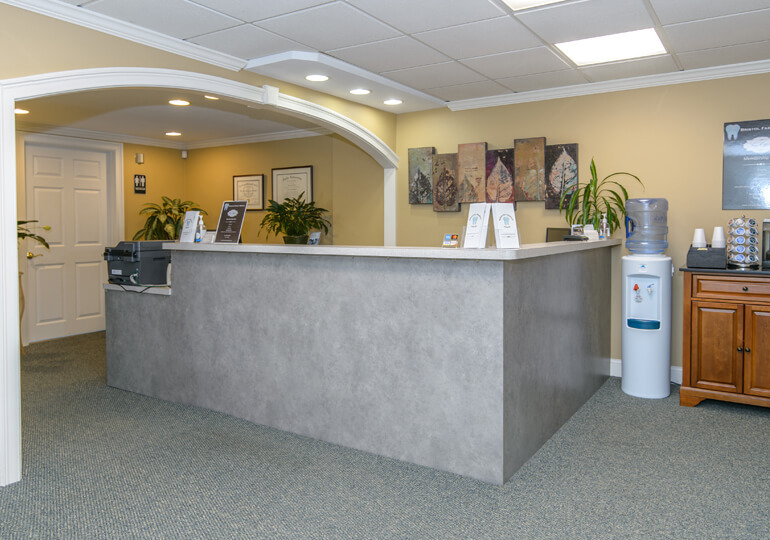 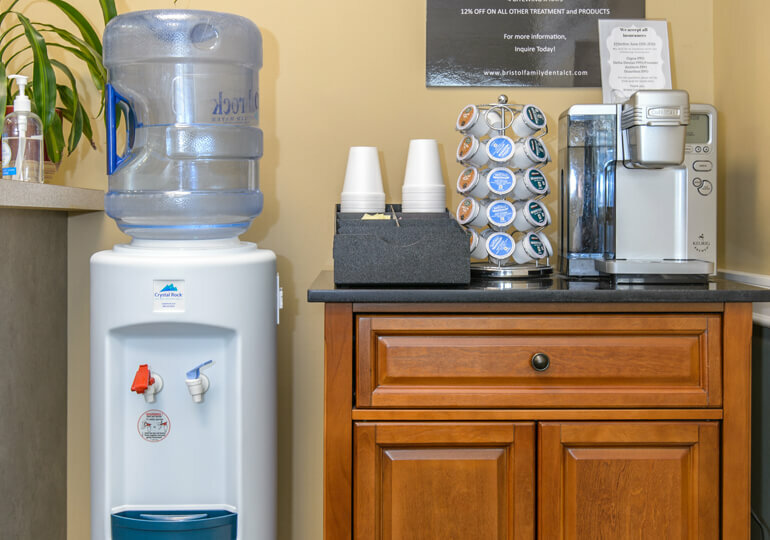 If you’re just getting to know us, be sure to take our short virtual tour below so you can start to explore our office. 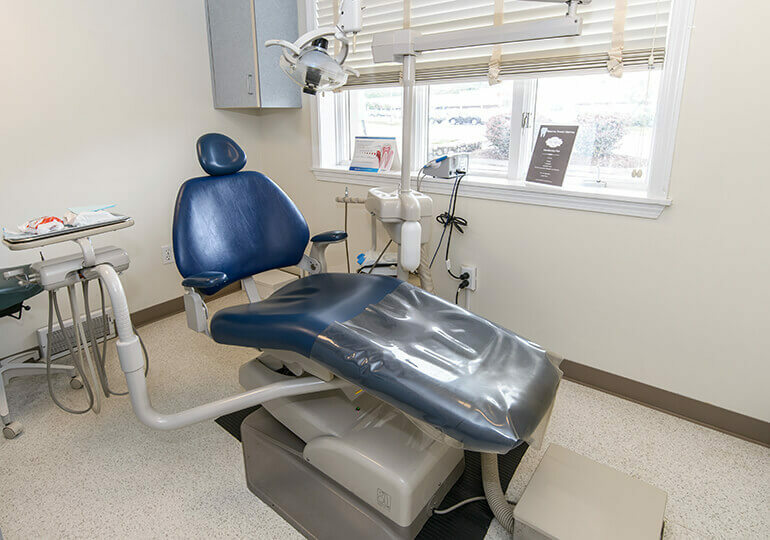 After that, you can contact us today so you can start to see what a difference we can make for your smile.